Two social media campaigns touting booksellers that launched recently are being well-received, according to organizers. The American Booksellers Association's Booksellers of America campaign launched last Monday after "an extraordinary response" to a call for bookstore participants, Bookselling This Week reported. Run by Two Cats Communications, Booksellers of America shares "the stories of the diverse people who own, manage, and hand-sell books in independent bookstores across the country. The campaign aims to illustrate the work that indie bookstores do for their communities and engage the next generation of career booksellers and local shoppers to come." The stories appear on dedicated Instagram and Facebook pages and use the hashtag #BooksellersofAmerica. Two Cats said that more than 70 booksellers had responded with stories as of early last week. The stories began with Nicole Magistro of Bookworm of Edwards in Edwards, Colo., and Pete Mulvihill of Green Apple Books, San Francisco, Calif., and have since included Kendra McNeil of We Are LIT!, Grand Rapids, Mich., Sam Miller of Carmichael's Bookstore, Louisville, Ky., and Emelie Burl of the Hickory Stick Bookshop, Washington Depot, Conn.
Preparations continue for Love Your Bookstore, "the first and only retail holiday that celebrates all brick-and-mortar bookstores during the holiday season." 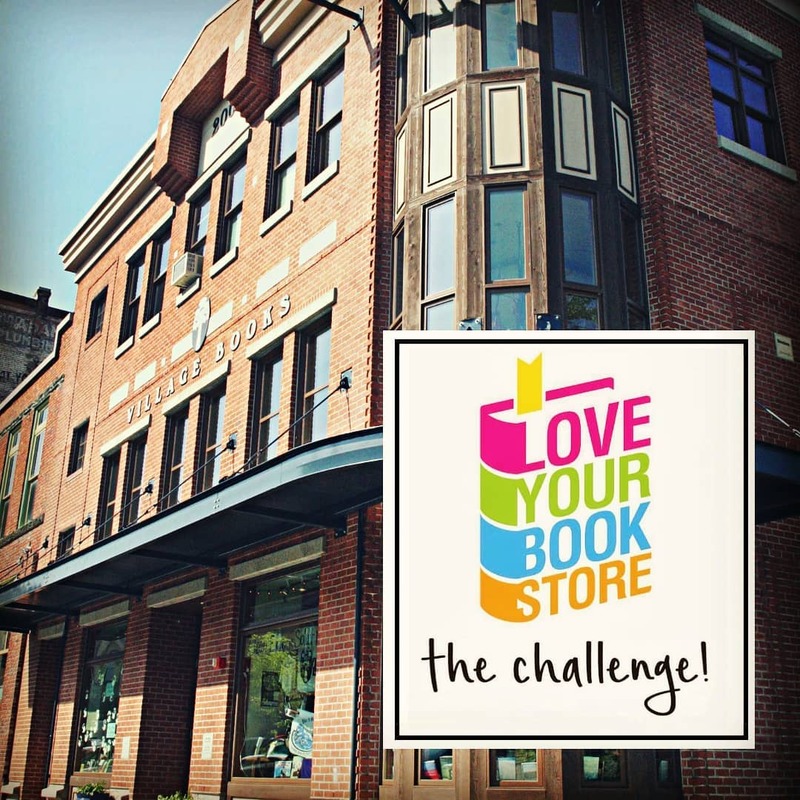 The event, which runs from this coming Saturday, November 10, through Friday, November 16, features the Love Your Bookstore Challenge. Participants go into a bookstore and "take a picture of the book you are most excited to gift this holiday season or a book you love or want to receive"--or a picture with a favorite bookseller. Pictures should then be posted on Instagram or Twitter with the hashtag #loveyourbookstore. The people who post will be entered to win "bookish prizes" and are encouraged to challenge three to five friends to "go love their favorite bookstores too." One of the Love Your Bookstore organizers, Dominique Raccah, publisher and CEO of Sourcebooks, said last week that the response has been "overwhelmingly inspiring" and includes a range of partners "signing up every single day." On its website, the campaign wrote: "As a booklover, bookstores have shaped you, whether you were a child learning to read or an adult looking for connections through the written word. We want to celebrate bookstores from coast to coast because we know that booklovers are in every city in the country. From Kodiak to Key West, from Seattle to Sarasota, there are readers everywhere! Celebrate your favorite bookstore by posting a photo from inside the store with a favorite book (or bookseller!) and use #loveyourbookstore in the caption to share the love!" Authors, readers, publishers, and bookstores can find more information and materials at Love Your Bookstore's website.